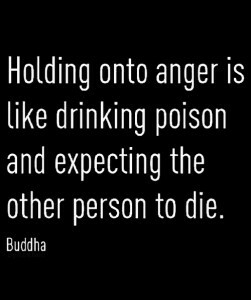 This time the quote says that if you hang on to anger, being angry at someone else, is like drinking poison and expect someone else to die. 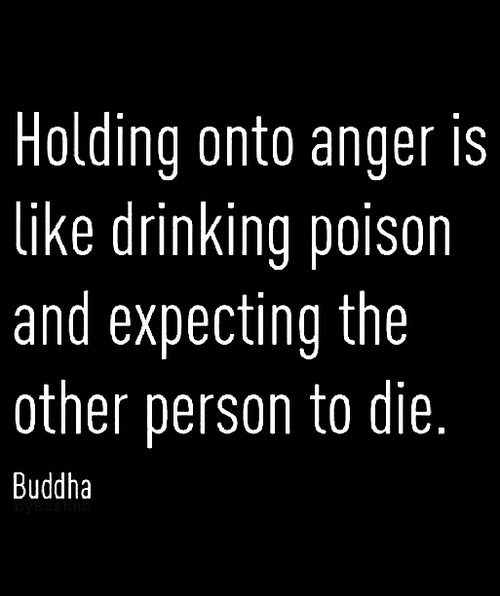 Anger is poison. If you have anger, don’t expect it to kill someone else. It will most certainly kill you.